I tell my husband (often) that I could seriously cruise every single day of my life and be perfectly happy. We have two cruises coming up before the end of the year, and I’m giddy just thinking about them. Here’s what I don’t get: when I tell some of my friends about my cruising adventures, they cringe. I get that everyone’s opinion is different, but these people have never been on a cruise. 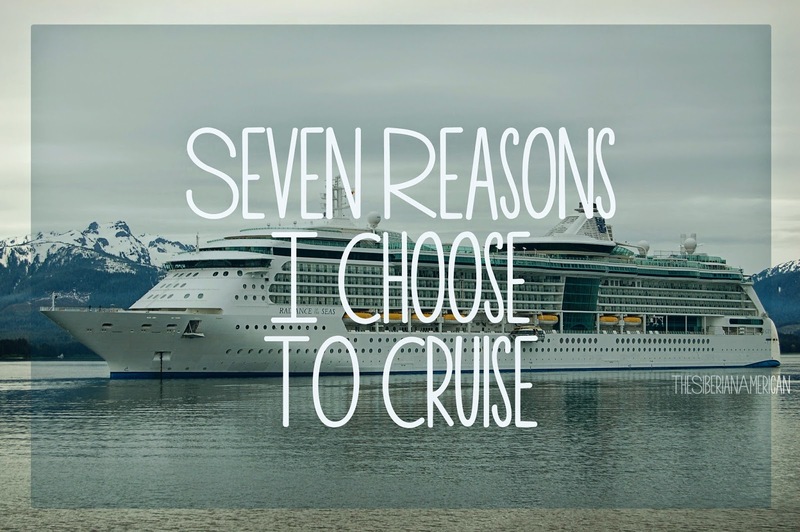 So I’ve made it my personal mission to convince others to give cruising a try. When we travel, we prefer to visit more than one place. When we do this on land, this involves packing and unpacking your suitcase every time. I love to travel, but one of my least favorite things in the world is packing. During a cruise, I can get a taste of several destinations and come back to the ship every night. 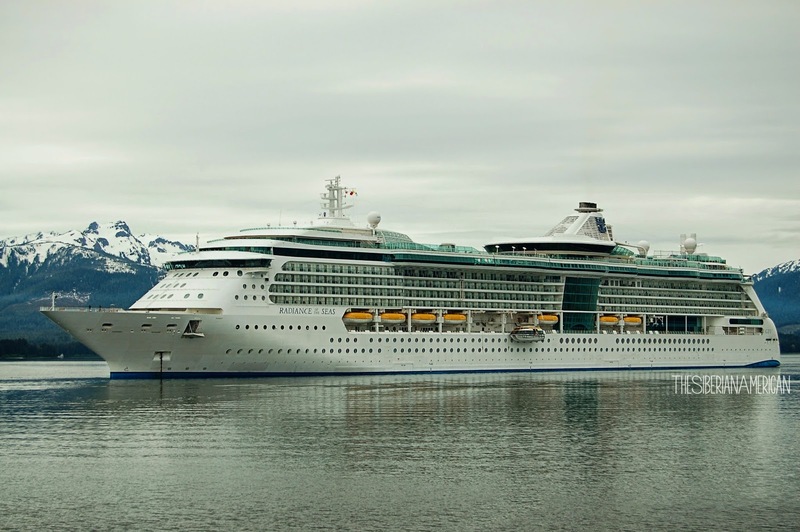 It’s true that there is not always a lot of time spent in each port, but we like to view cruises as sampler platters. If we love a place, we can come back for an extended visit. Although I love seeing new places, sea days are always a favorite part of cruising. I am usually really go, go, go on my vacations, and by the time I get home, I want to sleep for days. Sea days give me a chance for a breather in between spending days running around a port. I can wake up late, read a book on the balcony, and participate in whatever the ship has going on. I love that each itinerary has a sea day so I can relax! I really enjoy the activities on board cruises. I have been to cooking classes, ice carving classes, musicals, a diving competition, movies, and more. I have never had trouble finding fun things to do. Then there’s the food. I love trying food I would hesitate to order at a restaurant. If I don’t like it, I can always get something else (and make my husband eat the first thing!). Sometimes I need a vacation where I don’t have to plan every second. All I have to do is figure out what to do each day in port and how to get to the cruise. On other vacations, we usually cram as much as we can into each day, and it takes time to plan each hour, including what to eat and where to stay. 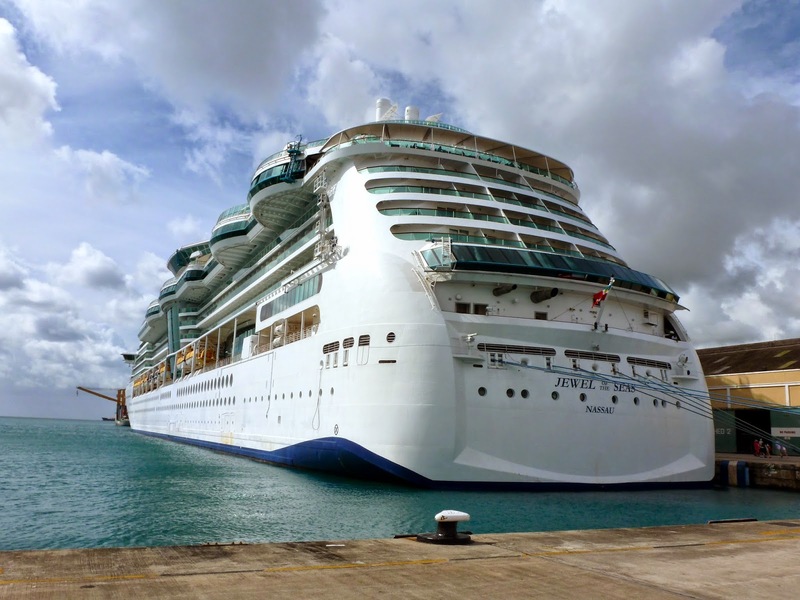 Cruise planning is much simpler. I absolutely love being around water. There is nothing more beautiful than a sunset from a cruise ship, and I love sitting out on a balcony, looking out on the ocean. I enjoy shopping for dress options before each cruise. 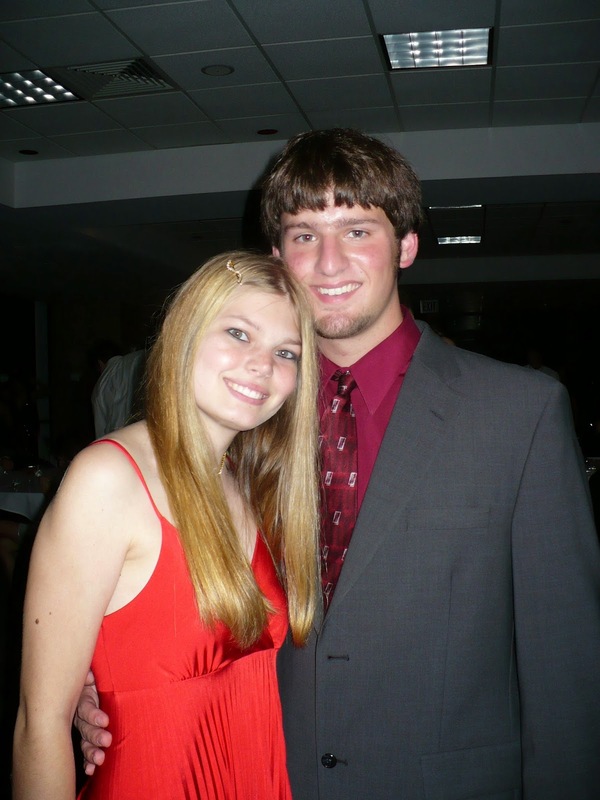 I love any excuse to dress up, and formal nights are so much fun! This is a big one for me. My work e-mail is on my phone, and on a normal vacation, I am constantly checking it because I hate being behind and coming back to 500 e-mails. That’s not to mention my obsession with keeping up with the news on all forms of social media. If I turn on my phone on a cruise, I would get crazy roaming charges, and Internet fees are expensive. Cruises basically force me to unplug, and it’s glorious. I’ve really needed a week like this. Nothing particularly good happened, but it was so much less stressful than the past few months have been, and I am so grateful for that. Anyway, on to the five things that made me smile this week. Fall TV is back! I am so excited to have a DVR full of my favorite shows. I have been reading Attachments: A Novel by Rainbow Rowell, and I really like it so far. I love the characters (Lincoln, an IT guy who is paid to read e-mails at a newspaper and Beth and Jennifer, who write hilarious e-mails to each other), and the writing is so clever! I can’t wait to finish it. I am enjoying being my hubby’s travel agent for all of his interviews. While it’s not fun to pay for flights, hotels, and car rentals for all of these interviews (there will be 30 or so), it is so fun to research all of the cities. It’s going to be hard to rank these places when it comes time to do that. It has been in the mid 80s all week, and after highs in the mid 90s last week, it has been a welcome change. Unfortunately, it’s supposed to warm up again. I’m just hoping if I keep wishing for fall weather, it will come. That makes sense, right? Since I have been writing only European travel posts, I wanted to switch gears today and write about Las Vegas. I think that sometimes there is a negative stigma about Vegas that it is all about drinking, partying, and gambling. While you can certainly spend your time doing just that, I think Vegas has so much more to offer. We like to go to Vegas at least once a year, especially around Christmas and actually ended up going twice over the past year. 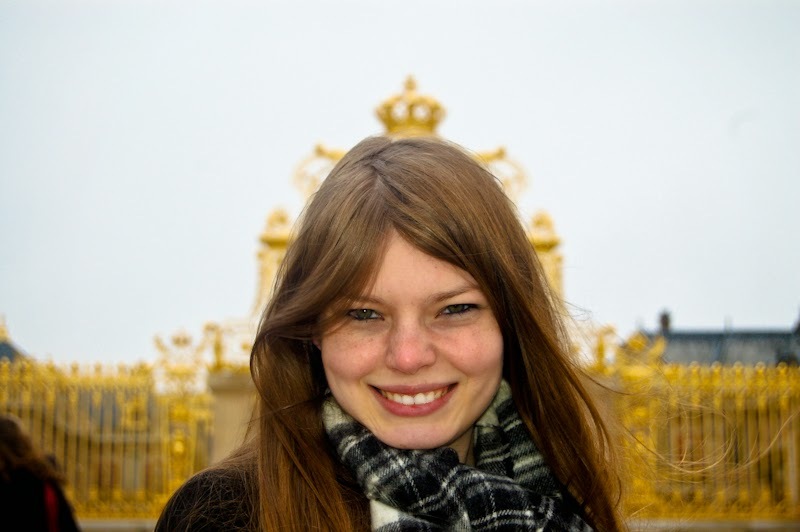 It’s a relatively cheap trip that has so much to offer. My favorite things about Vegas include the shows, the restaurants, and the great shopping! 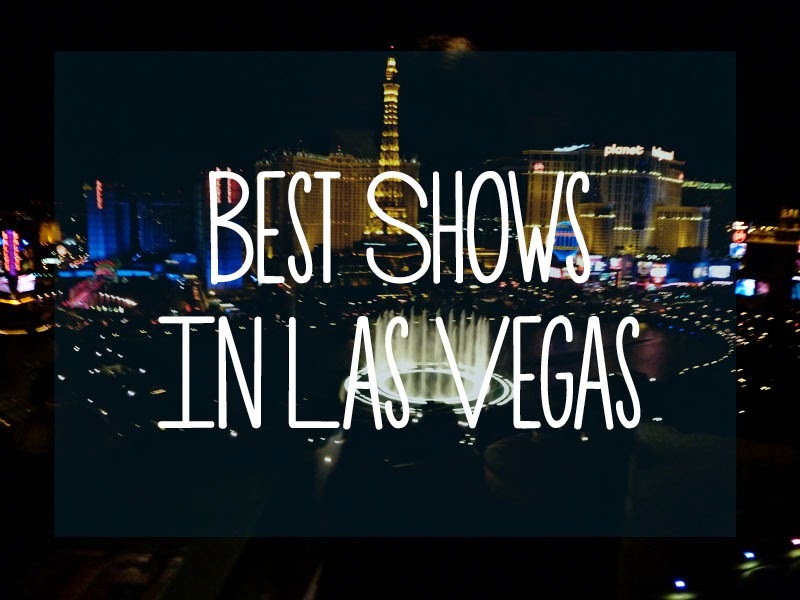 Today I’m sharing the best shows I have seen in Vegas. “O” by Cirque du Soleil: I absolutely love Cirque du Soleil, and several times we visited Vegas specifically to see a new Cirque show. I have seen “O” twice now and would watch it again and again. Not only does it have the amazing acrobatics and choreography that Cirque du Soleil is known for, but the added element of water is incredible. It is more expensive than the other Cirque shows, but it is worth every penny. Le Reve: I saw Le Reve on my last trip to Vegas in April, and I thought it was just as good as “O.” Le Reve also revolves around water and is presented in a theatre in the round format, with the performers positioned all around the audience members. As an audience member, you really feel like you are part of the story. In comparison to “O,” Le Reve had a much more defined plot and was more imaginative and whimsical. Terry Fator: I came into this show thinking I wouldn't like it. I was very wrong-Terry Fator made me laugh the whole time! I had seen ventriloquists before, but watching him sing while impersonating another famous singer without opening his mouth is so impressive. We liked it so much we went back and saw Terry Fator’s Christmas show last December. “KA” by Cirque du Soleil: “KA” is my husband’s favorite Cirque du Soleil show. Its main feature is a rotating stage and a more defined plot than other Cirque shows. It has less acrobatics than other Cirque shows, focusing more on martial arts. I thought it was interesting, but Chris really loved it. Jersey Boys: My only hesitation in putting Jersey Boys on this list is that it’s not exclusively a Vegas show. Jersey Boys tells the story of Frankie Valli and The Four Seasons. I honestly had no idea what they sang until I went to the show and recognized almost all the songs. It was a fun show, and I really enjoyed the plot. I would happily go see Jersey Boys again. I have seen quite a few other shows in Vegas so if you have any questions, don’t hesitate to contact me! Hey friends! 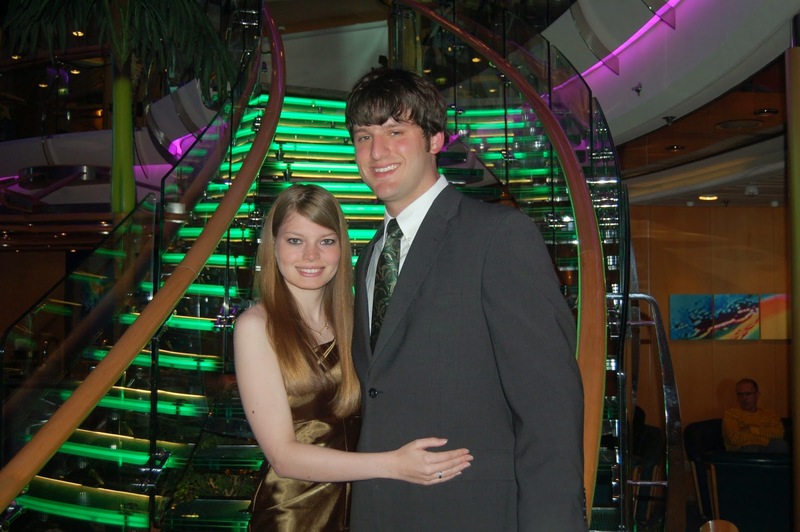 I just wanted to stop by today and let you all know that I have a guest post up at Kate the Almost Great about the five unexpected things I've learned as a medical school wife. Check it out here! Seven years ago, Chris and I were two freshmen adjusting to college life. 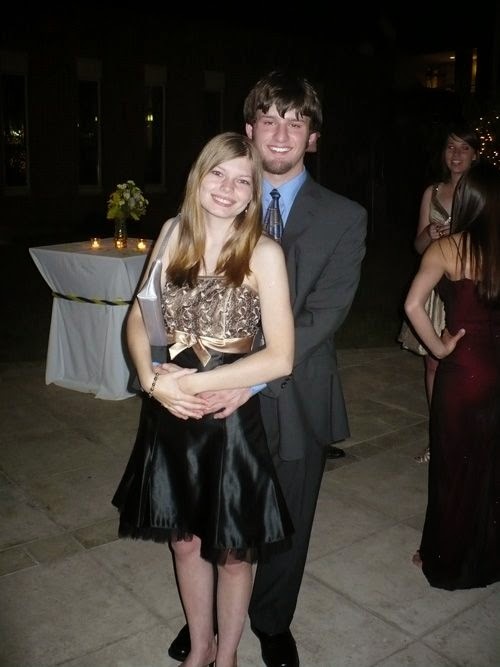 We met on our first day at Baylor, a week before classes started because we were in the same Welcome Week group. A few days later, I was in his car as we carpooled to an event, and we struck up a conversation on our way back. From then on, we became fast friends. Every night after we finished our homework, we would meet and spend hours walking around campus. We told stories about family and friends back home—he was from a small town (graduated with 13 people) while I graduated with one of the largest graduating classes in the nation. Our conversations quickly grew deeper. We often discussed our hopes and dreams for the future. Our conversations went on for hours. We had trouble deciding when it was time to go back to our dorms. It wasn’t long before it became obvious to both of us that we were interested in each other. 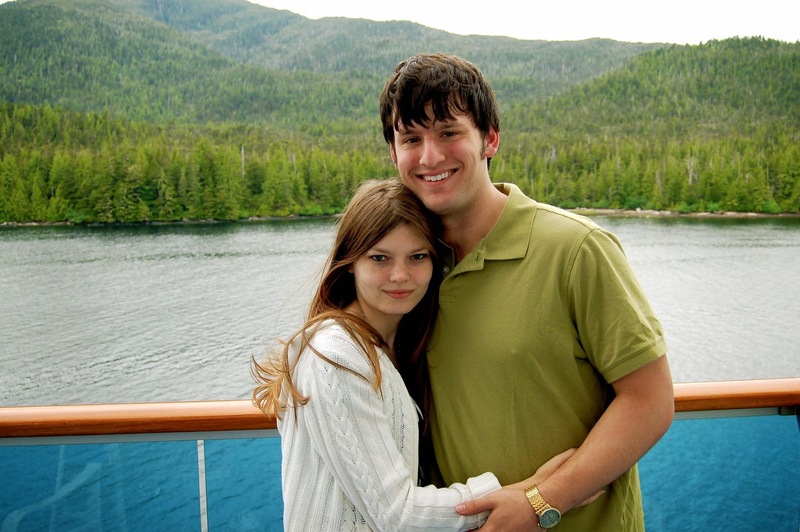 On September 20, 2007, after a long, drawn-out, confusing conversation that lasted five hours, we decided that it was worth it for us to give a relationship a try. I’m so thankful for that night seven years ago when we decided to take the risk because the reward was greater than I ever imagined. Chris, I can’t believe it has already been seven years since that night. These past seven years have been amazing, and I can’t wait to see what the future holds for us. I love you! Note: One of these days I’m planning on writing out a long version of our love story with much more detail, but I thought it would be fun to post a short version today. My parents are finally home! They have been in Russia for the past four weeks so I can’t wait to see their photos and hear more about the friends and family that they visited. Saturday is our seven-year dating anniversary. I can’t believe it has been that long since we were college freshmen. I am so grateful for the past seven years, and I can’t wait to see what the future holds for us. Us a few months after we started dating. Chris applied to residency programs this week. He was supposed to apply on Monday, but the website crashed. He got through on Tuesday, and he already got an interview at a great school. I’m so proud of him! I bought a few dress options for our cruise. Formal nights are my favorite so I can’t wait to see if one of these dresses works out. I’m currently researching places to eat in Boston! If anyone has any suggestions (especially seafood), let me know! Hope you all have a wonderful weekend. Don’t forget that today is the last day to win $20 to Target! 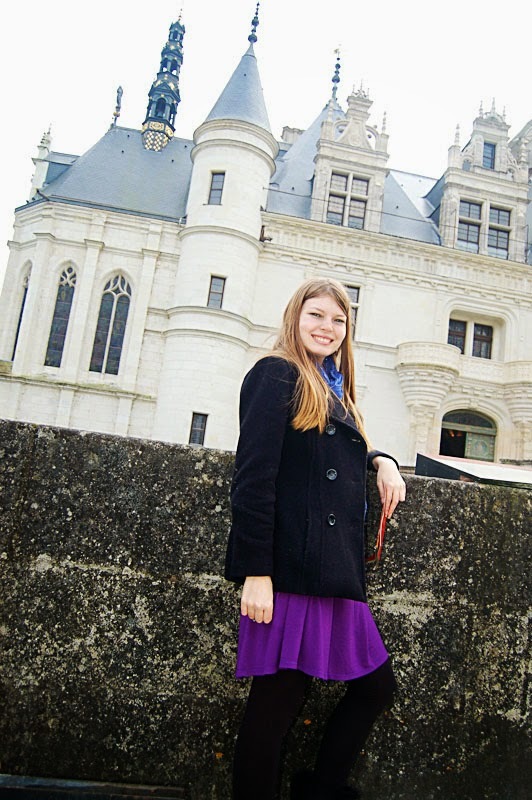 Though there are enough attractions in Paris to last months, I enjoyed the day trips I took to explore other areas. 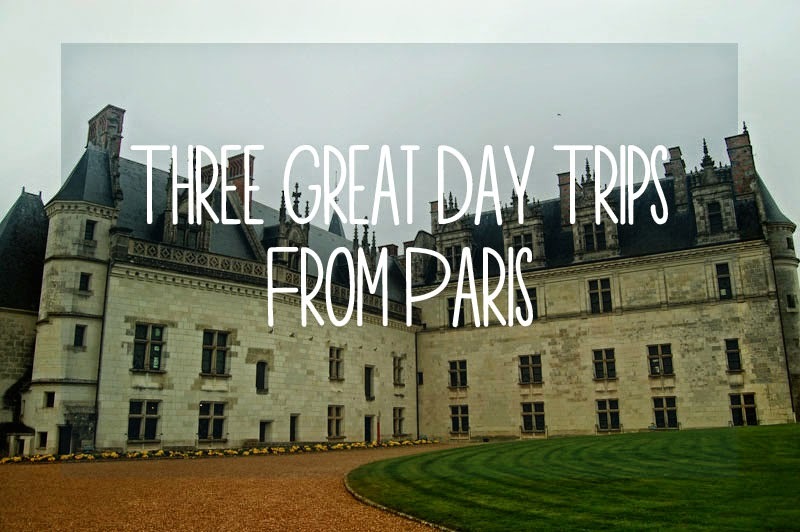 Today, I am featuring three of my favorite day trips from Paris. 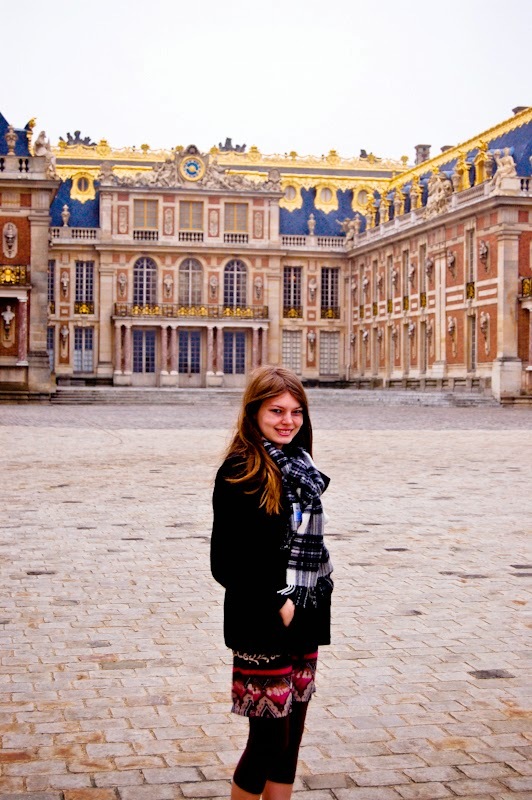 I couldn’t write a list featuring day trips from Paris without mentioning Versailles. For me, it was every bit as magical as people claimed. 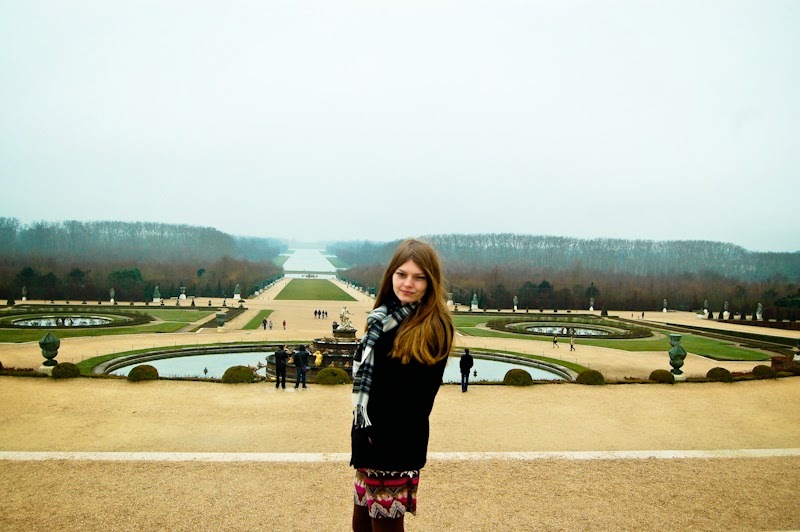 The gardens were beautiful, the rooms were glamorous, and it’s so close to Paris that it’s a no brainer. 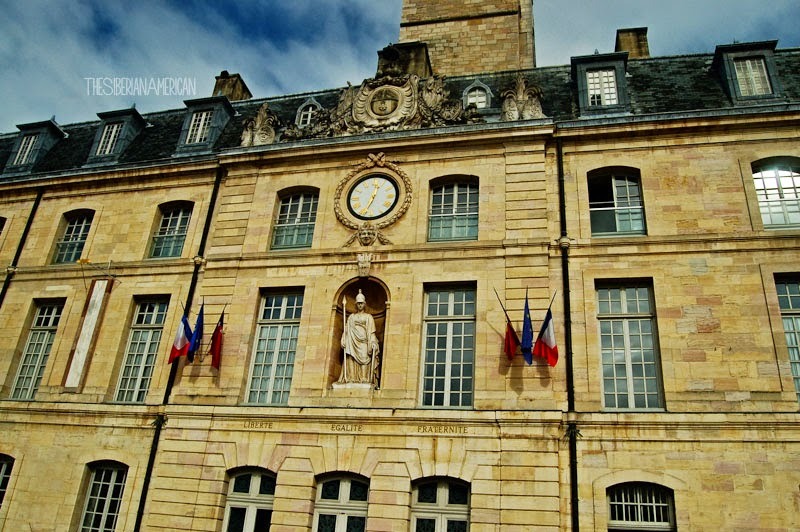 Though Dijon is a bit far for a day trip, it is worth visiting. This historical capital of the province of Burgundy is known for its mustard, but I was more impressed by its beauty. 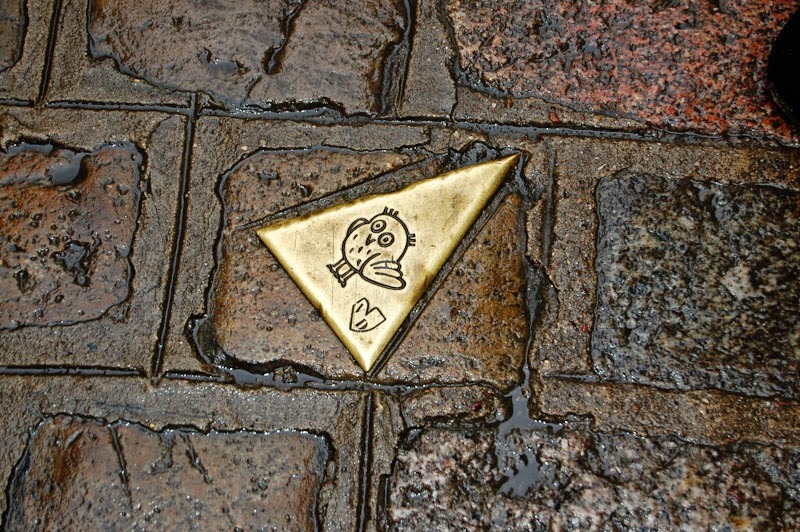 I loved following the owl trail to explore Dijon’s best sights, including the Palais Ducal, which holds the museum of fine arts. 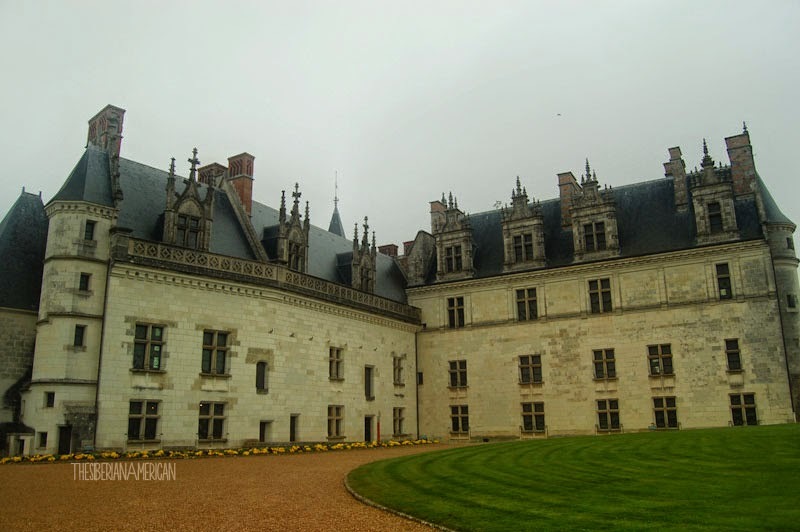 I could seriously spend a week just exploring the gorgeous castles in Loire Valley. The wine is not too shabby either. 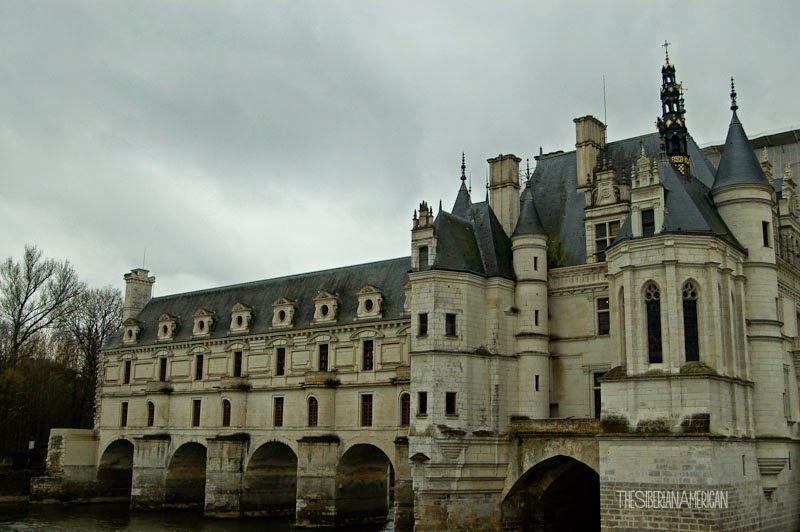 My three favorite castles on our trip to Loire Valley were Château d’Amboise, Château de Chambord, and Château de Chenonceau. Usually Mondays are my travel post days, but I got my PopSugar Must Have Box on Saturday, and I couldn’t wait to share it. Here’s the thing: I’m a subscription box addict (I currently have three beauty boxes, two food boxes for my hubby, and PopSugar), but if I had to pick just one box to keep, PopSugar would be it. Although it is by far my most expensive box, the value has always been worth it for me. Nicole Miller Earbuds ($19.99): I got the earbuds in blue. I was actually glad to receive earbuds in this box because I could use a pair for work when my coworker decides he is going to be Bane from Batman for an entire day. Tilo Scarves Scarf ($125): Honestly, I would never pay $125 for a scarf unless it’s Burberry or cashmere. However, I really like this scarf and am glad it’s in the box. I tend to gravitate toward buying blue scarves so it will be nice to add this gray and burgundy scarf to my collection. Ghirardelli Minis Milk Chocolate Sea Salt Almond Pouch ($5.95): I’m always happy to try out new chocolate, and I love Ghirardelli so this is a win for me. Letter C Design Pencils ($7.50): This is probably the only item in the box that I won’t use, mostly because I rarely use pencils. I still think the pencils are cute, though! Rifle Paper Co. Assorted Girls Set Greeting Cards ($18): I love paper products, and these are beautiful! These will make fun birthday cards for some girlfriends. Oribe Superfine Hairspray (Purse Size) ($21.50): This hairspray is the perfect size to pack on vacation. I have extremely thick hair so I’m not sure if a medium hold would work at all, but I like the size of the bottle. UrbanRemedy Vegan Almond Brownie ($6.99): My food items usually go to my hubby. I’m sure he’ll be a big fan of an almond brownie. $20 Nike Gift Card: I’m super excited about this. I will probably grab some running shorts or a Texas Rangers shirt. Overall, I counted up a total worth of $246.43 for this box. PopSugar Must Have costs $40 a month, or $35 a month if you purchase an entire year (mine was actually much cheaper than this because I got an annual subscription on Black Friday). I thought the September 2014 box was a great box because I will use nearly every item. Plus, it had a scarf, which automatically makes it worth it to me. And now - a Target giveaway! 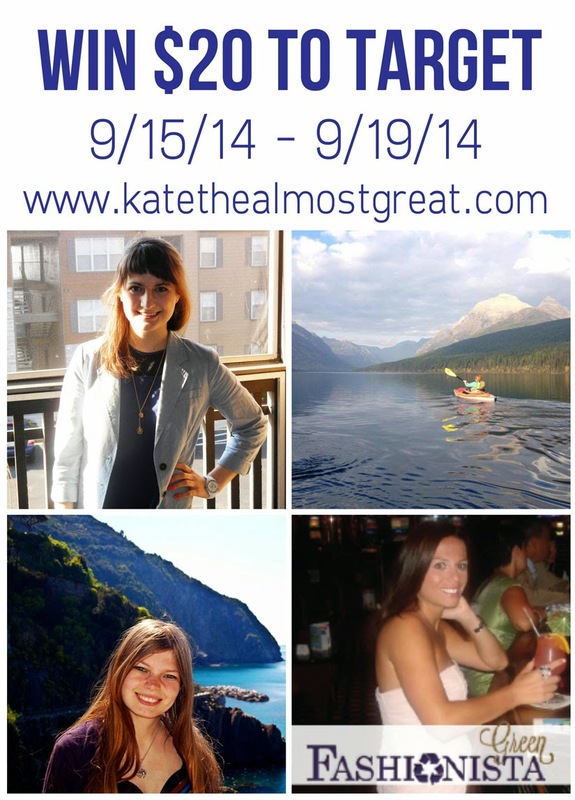 Kate the Almost Great teamed up with some of her sponsors (including me!) to bring you a $20 giveaway to Target. This giveaway runs from 9/15/14 12:00 AM - 9/19/14 11:59 PM. Good luck! I got four new fall Julep nail polishes in the mail that I got during a sale! So what do I do once I receive the new polishes? Buy the Julep Mystery Jewel Heist Box, of course. A girl can never have too much nail polish! 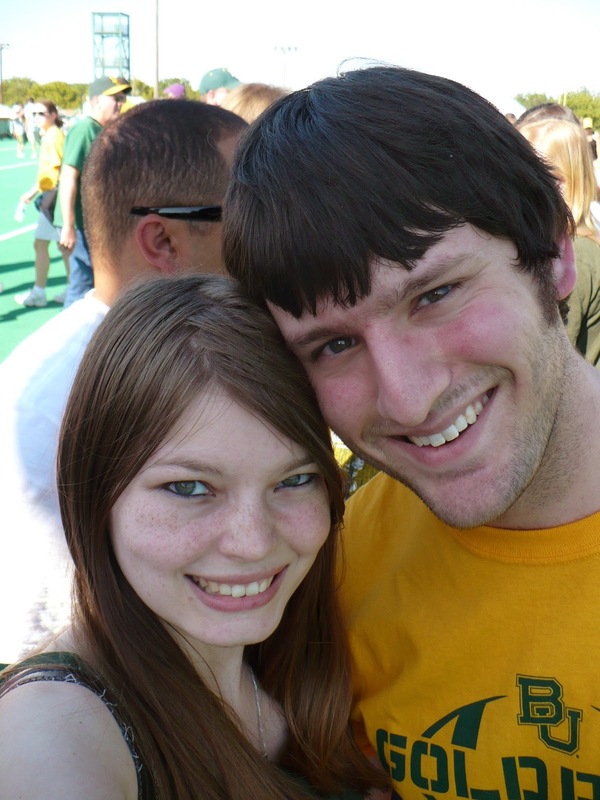 Baylor plays football today! I love college football so I am always excited when Baylor plays on a different night because I don’t watch other games when Baylor is playing. That way I get to watch more games! Sic ‘em Bears! It finally feels like fall! The high is 75 today. Considering we broke a record on Wednesday by hitting 101, this weather feels amazing. It is only supposed to last for a few days, but I am so excited for some cooler days! I got my Beauty Box 5 in the mail today, and all of my other subscription boxes are coming super soon! I can’t decide if I should do reviews of my subscription boxes on here. I know a lot of people do them, but I am always interested about the variations/others opinions on the products. Let me know if you are interested in some subscription box reviews. 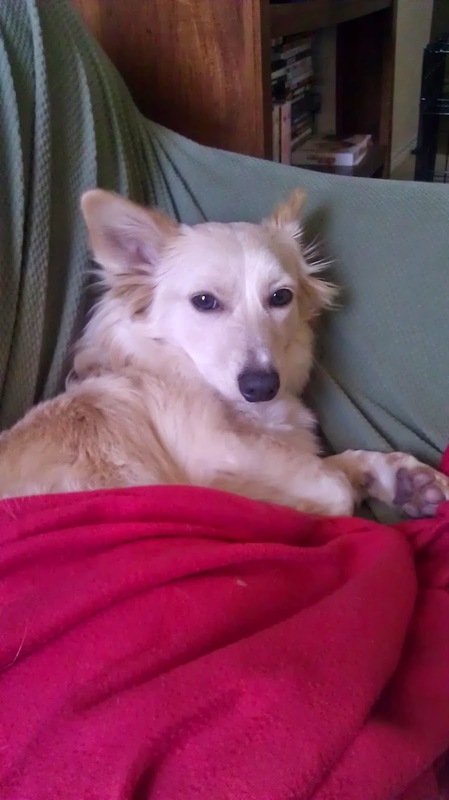 My dog is super cute. Enough said. On July 25, Chris and I celebrated our five year anniversary. We I decided that we should do the traditional anniversary gifts every year. The first few years were easy (though last year’s fruits and flowers was also tough. I ended up doing a play on words since no guy wants fruits or flowers as a gift…but that’s a story for another day). 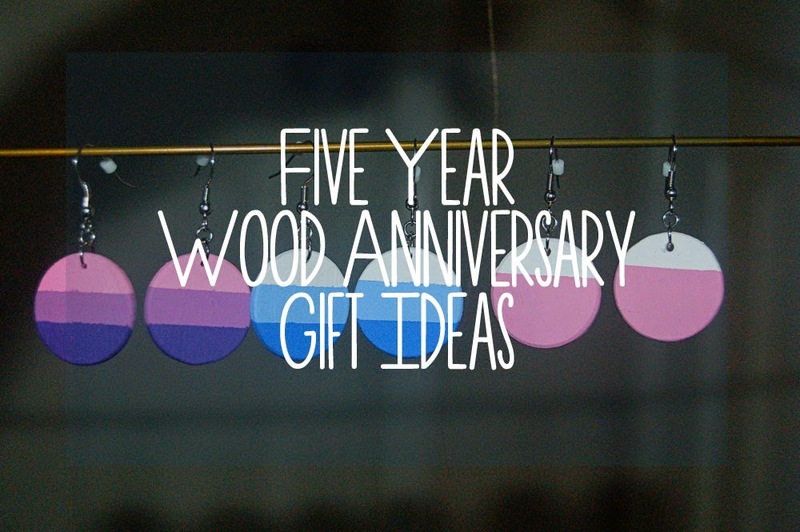 When I looked up the five year anniversary gift and saw wood, I had no idea what to do. All I could find when I searched for gift ideas was cutting boards, wood jewelry, and furniture, and Chris wouldn’t exactly appreciate any of that. 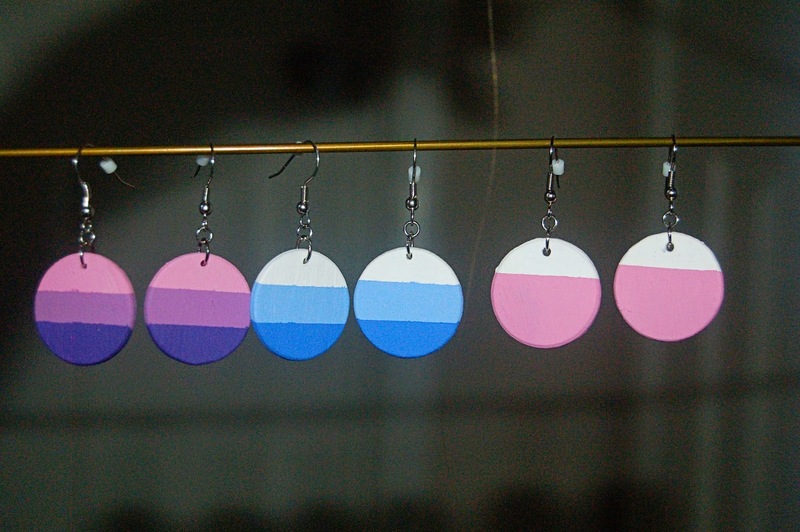 Enter Etsy. I had no idea what I was looking for, but I am glad I found it. I was so excited when I saw this anniversary card. 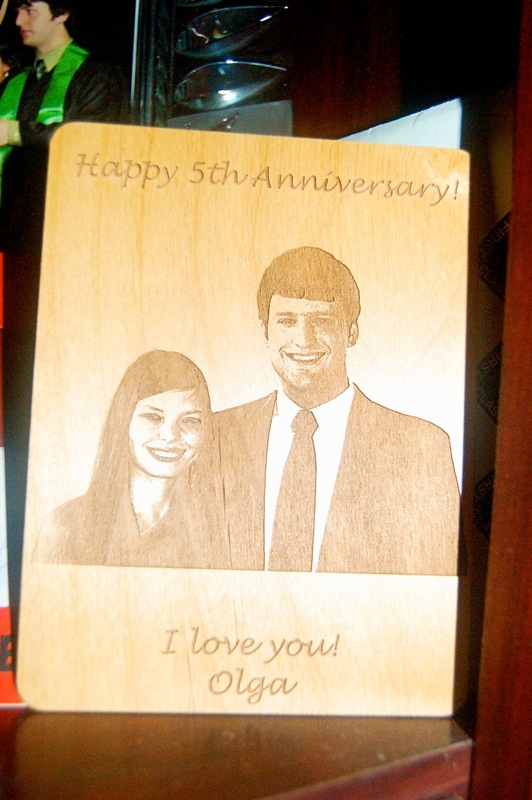 It was neat to have something personalized to remember our anniversary. I knew I wanted something personal that we could hang in our house. 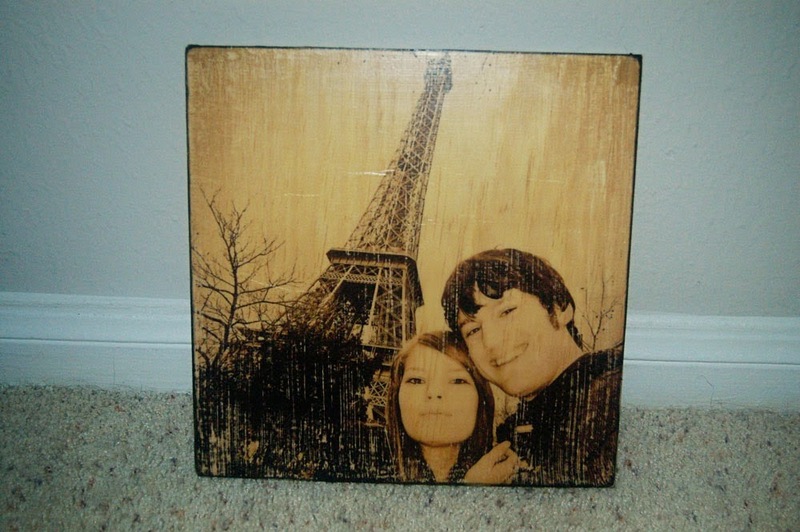 I loved the options for photos on wood that MadeforMineBoutique had, and I think our sepia Paris photo is such a great reminder of our time in Europe. 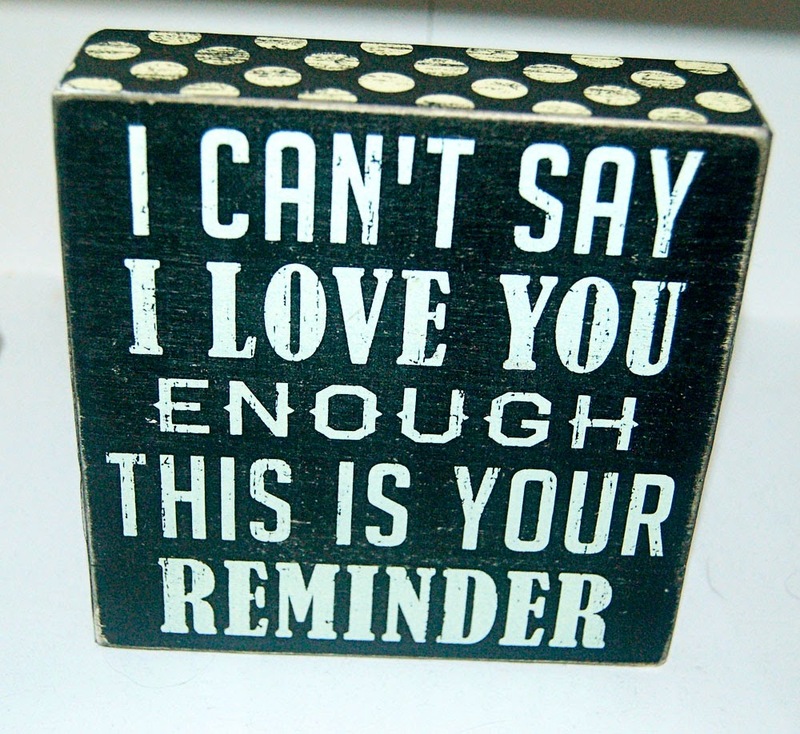 I love it, and I’m going to put it on my desk at work for those long days when we don’t get to see each other. About a month before our anniversary, Chris told me he was working on a project for me in the laundry room (which he called his “lab”) and that I wasn’t allowed to go in there (fine with me if he wants to do the laundry!). Now I need to start thinking about candy and iron! Italy is full of so many must-visit places, especially the popular cities of Rome, Florence, and Venice. 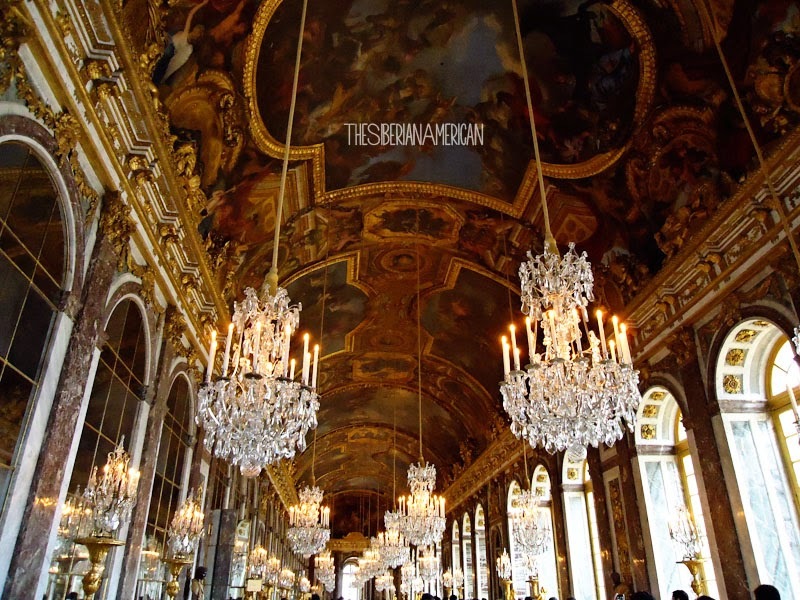 After we visited Milan, Venice, Florence, Rome, and Naples all in a row, I was both physically and mentally exhausted from trying to visit as many cultural sites as possible in a limited time. 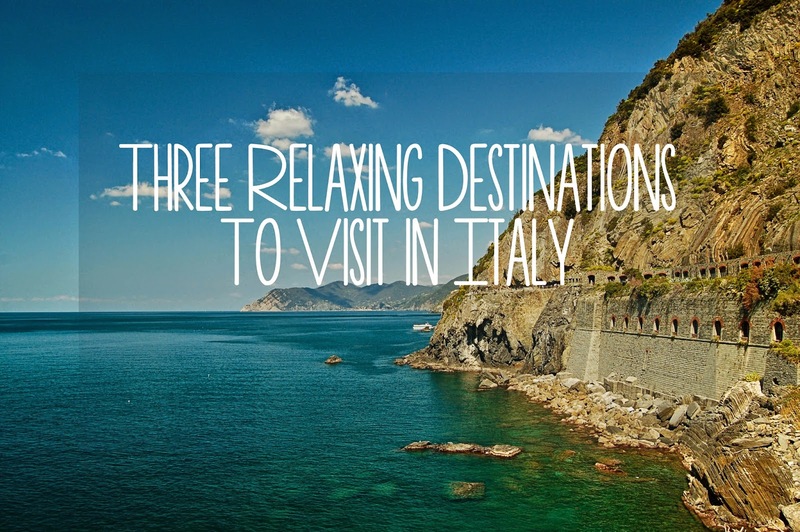 I was incredibly thankful that we had decided to add a number of places to unwind to round out our Italian itinerary. During that trip, we picked five relaxing destinations. Today, I’m sharing three of my favorites. Capri is not just my favorite relaxing destination in Italy—it is one of the most beautiful places that I have ever visited. After two weeks visiting museums and other attractions, there was nothing better than walking around with a local lemon drink in my hand, looking out at the breathtaking scenery. I also really enjoyed taking a boat tour of the island with a stop at the Grotto Azzurra, where the light turns the water in the cave into a brilliant blue. 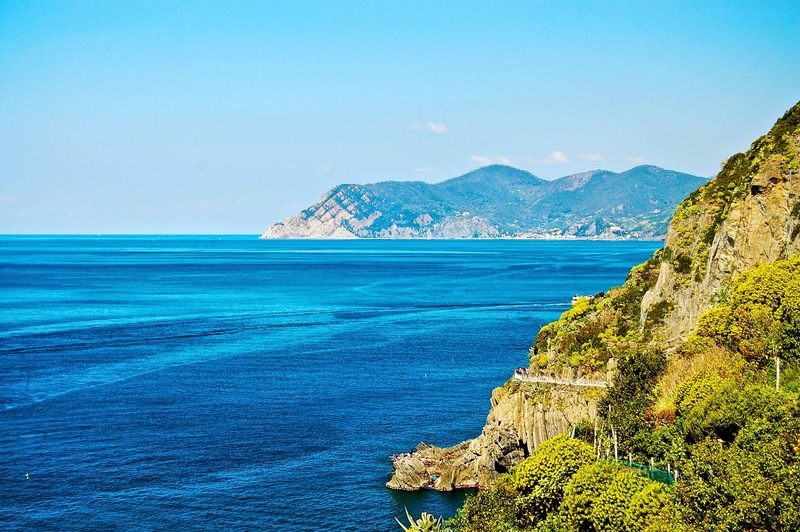 See: Grotto Azzurra (The Blue Grotto), boat tour from the Marina Grande, take a summit up to Monte Solaro in Anacapri for incredible views of Anacapri and the Gulf of Naples, and Villa Jovis. 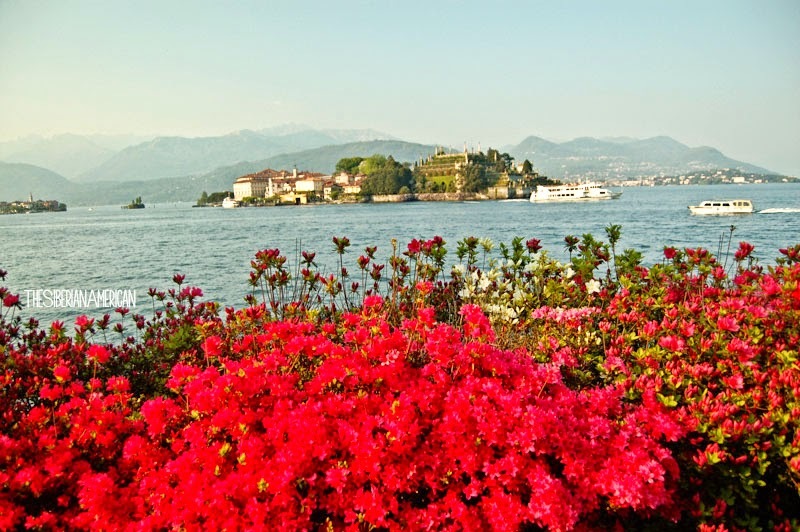 I asked my husband to pick a random city in Italy where we could relax for a few days, and he picked Stresa, a city on the banks of Lake Maggiore. I had no idea what to expect, but we had an amazing time. We spent our days walking along the banks of Lake Maggiore and taking boat rides to the Borromean Islands. It was so relaxing to explore the gardens at Isola Bella and the colorful markets at the small fishing village of Isola Pescatori. See: Lake Maggiore, Isola Bella, Isola Pescatori, cable car to Mount Mottarone, and Alpine Gardens. Although the hikes in the five villages of Cinque Terre are not always relaxing, I was able to unwind by sitting on the patio of a restaurant, looking out towards the gorgeous seaside views. 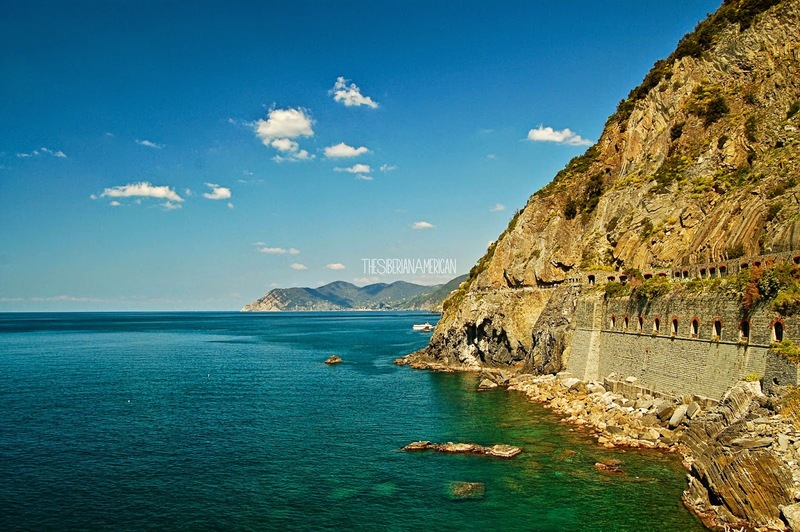 The Via dell’ Amore is an easy walk that offers incredible views of the sea. 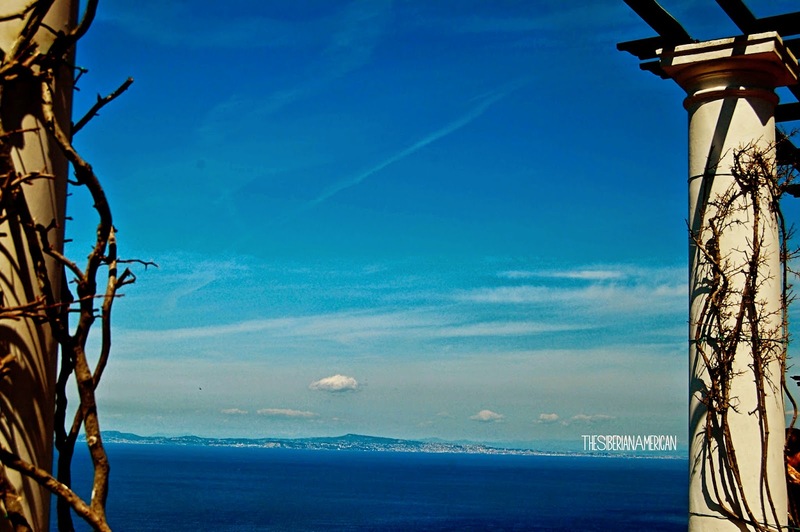 We stayed just outside of Cinque Terre in the city of Moneglia to save money, and Moneglia turned out to be a treat! 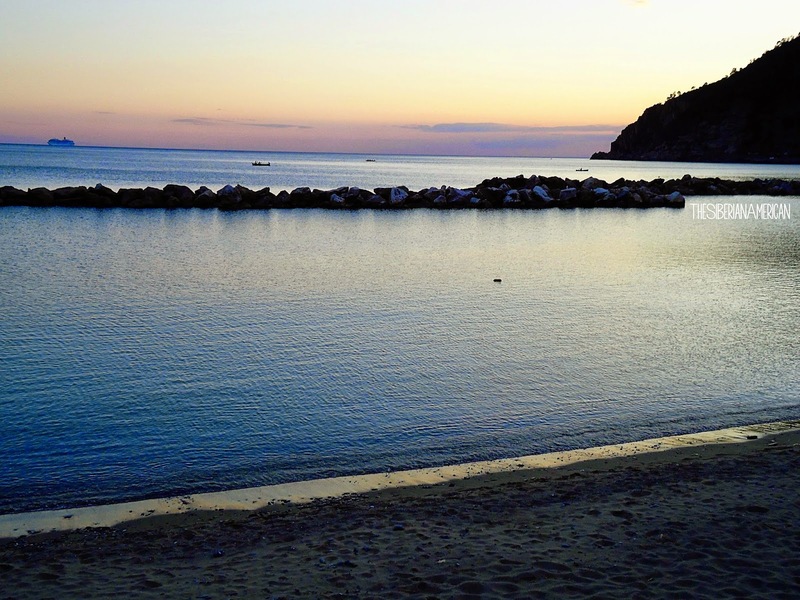 There was a beautiful beach away from the crowds where we could relax after a day in Cinque Terre. 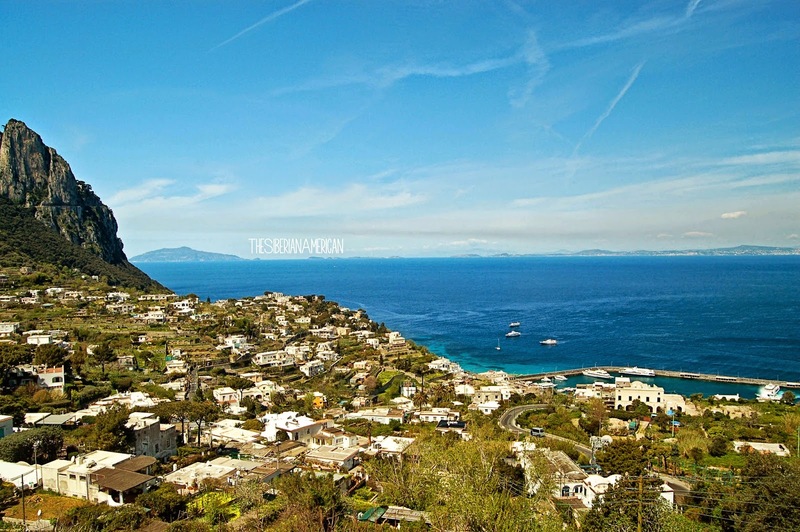 See: Via dell’ Amore, hiking trails, explore all five villages.